Michael Angelakos of Passion Pit has had more than music on his mind lately. 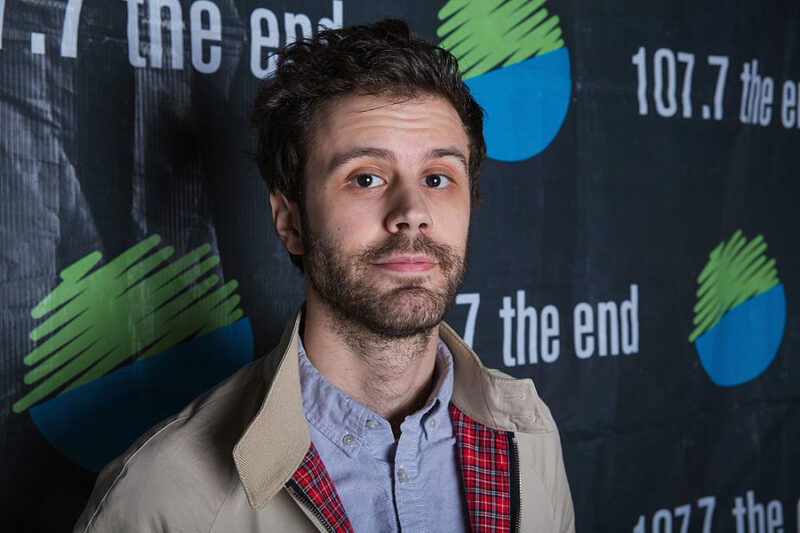 Now, the Passion Pit singer is trying to destigmatize mental health, reported Teen Vogue, and with the help of a neuroscientist. The collaboration between the two men started when Angelakos met with Michael F. Wells, PhD, who’s a research neuroscientist at Harvard University in the Eggan Lab. Prior to meeting IRL, the two had conversed via Facebook about mental health treatment. When the two met up and Wells showed Angelakos a neuron, the Passion Pit singer cried. ICYMI, Angelakos has bipolar disorder and has been open about it in hopes that it’ll help others who have mental health issues. Now, the two men want to bridge the gaps between science and treatment, and treatment and artists, according to Teen Vogue. For instance, in April, with Passion Pit’s new album, Tremendous Sea of Love, Angelakos and Wells sent it to anyone who retweeted one of their neuro-centric questions or used the hashtag #weneedscience along with input, too. “I would actually argue that part of the reason why things like mental health [research] have not been funded by the government over time is because past generations have kind of treated funding of mental health the same way they treat talking about mental health [research],” Wells told Teen Vogue. “If we pretend like it doesn’t exist, then it doesn’t exist anymore." We give a standing ovation for that, and hope more and more people continue to open up about their mental health issues, as Angelakos and Wells hope for, too.